Videos that are interactive enable viewers to decide what happens next based on the actions of the actors or characters that appear in the video. This allows the storyline to take different paths, demonstrating how different choices have different outcomes. It also makes it easier to view content that you are interested in or to see things from a different perspective. The interaction offered by these videos puts you in the thick of it, allowing you to customize the experience. There are a number of ways that interactive video can be used. 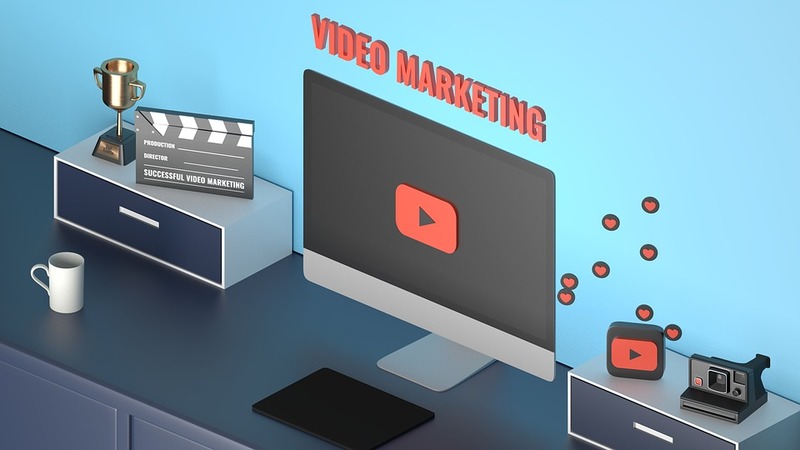 One of the most popular uses for this type of video is as a marketing tool. For instance, many trailers for new movies include interactive features. Companies have also been integrating this type of content into their customer service protocols and recruiters often use it to find new talent. Visual artists and musicians have taken the technology to new levels, as well, putting their creativity to work to discover new and exciting ways to engage their audiences. Interactive technology is also useful for organizations that provide training and those in learning and development (L&D) field. Interactive videos are compatible with a wide range of devices and software programs. As long as the content is created correctly, learners can access it through just about any device, including desktop and laptop computers, smartphones, and tablets. From a production standpoint, this simplifies the process. Instead of having to create a number of different versions of the content for different platforms, you can create a single version that will work on multiple devices and operating systems. In most cases, today's Wi-Fi connections and cell phone signals have plenty of strength to allow users to display videos full-screen even when they are using mobile devices. The majority of interactive video services push commands or clips to the users rather than streaming them in real time. Being able to view the content remotely provides a lot of freedom. Users love interactive video because it puts them in control. These videos enable learners to direct their own training based on their current knowledge level, their role within a business or organization, or the type of content that they need to learn. The Brandon Hall group ranked video learning as one of five essential requirements for personalized learning. With interactive video, learners have a chance to direct their own education, enabling them to follow the primary content or to branch off into other topics, depending on their needs and preferences. Another benefit of interactive video is that it immerses the viewer in the content that is being presented. Today, people have short attention spans. If the content is not engaging, they will quickly move on to other things. Interactive video helps counteract this problem. In fact, researchers have found that the number of users who stop watching partway through the training dramatically decreases when interactive videos are used. Creating content that is driven by stories gets people excited about learning by enabling them to dig deeper into topics that interest them - you can get an idea of what the best businesses do here. Well-designed interactive video not only engages viewers through the overall narrative and the character development but also by allowing them to drive their own experience through the decisions that they make. The versatility of video content makes it a powerful teaching tool. It can be used independently to aid in microlearning. It can also be incorporated into a classroom setting or used as part of an online course. The video content can be structured to provide simulations. Alternatively, it can also serve as a supportive tool for content that is being covered in other ways. The majority of interactive video providers offer cloud-based tools that can be used to quickly create content, even if the user is not technically savvy. Although interactive videos have the ability to be extremely complex, they can also be quite simple. All that you need to get started with this technology is a camera, a program that allows you to edit videos, and a design. Anyone involved in training or teaching can also enjoy additional benefits beyond the ones listed above. For instance, many interactive video providers offer social tools, enabling users to share, rate, or comment on the content. Analytics are typically gathered in real time, allowing you to see exactly how learners are interacting with your content. In the world of marketing, professionals often use interactive video as a way of encouraging people to perform a specific action such as signing up for a service or buying a product. Similar techniques can be used in the world of training to convince learners to download additional materials, read recommended documents, or perform other activities that will take their learning to the next level. Now that you understand the benefits that it offers, you may be convinced that interactive video is the ultimate training tool. While it does have its strengths, there are also some important considerations that you need to take into account. For instance, you need to make sure that you have a large enough budget to handle all of the expenses associated with this type of content. As an example, video content takes a lot of bandwidth, which can increase the mobile data costs for your organization. Giving users the option to direct their own learning is a great way to engage them. At the same time, however, it means that you have to create far more video content to support multiple choices, making the files much larger than traditional videos. Because of that, this learning method is best used for creating short, interactive experiences that contain rich visuals, engaging characters, and clearly-defined choices that lead to specific consequences. This video content can be used quite effectively as part of a hybrid training method. For instance, it can be used for creating trailers to recruit new employees or to train newly-hired individuals about the culture of an organization. It can also be used to provide an overview of the products or services that are available. When new strategies or initiatives are implemented, using these videos can help smooth the transition. Don't create unnecessary options. Anytime you have access to new technology, it is tempting to overuse it. When creating your content, avoid veering off-topic. Instead, limit the choices to only those that are necessary to get your message across. Avoid making your content too long. 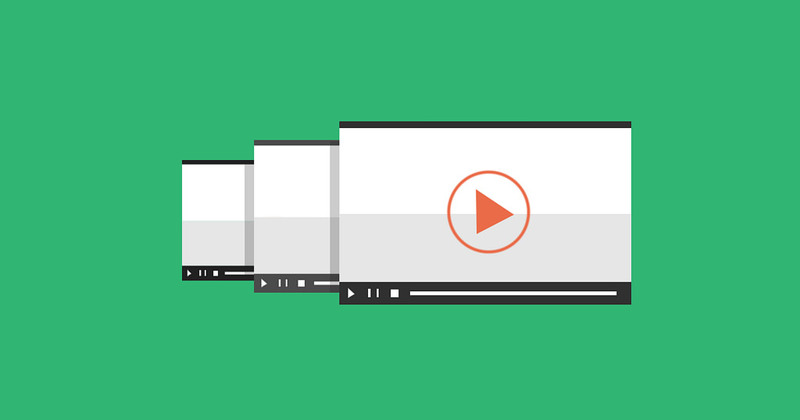 Shorter videos are better suited to today's learning environment. Consider mobile users. When designing your content, imagine how it will look on mobile devices since that is how many users will view and interact with it. In the past, training was typically divided into watching or doing. Today, these barriers have all but disappeared. Instead of passive learning, today's content is extremely engaging, encouraging learners to interact directly with the content. The introduction of the interactive video makes it possible to connect with learners in ways that were never possible before, providing unparalleled opportunities for growth.